Macquarie Bank has today announced it’s raising variable interest rates for new and existing customers. The owner occupier variable home loan rates are increasing by 0.06 per cent for customers paying principal and interest, while interest only rates will go up by 0.16 per cent. All of Macquarie Bank’s investment variable rates are rising by 0.16 per cent. The variable rate rises will be effective from 11 February for new customers and 22 February for existing customers. The last time Macquarie Bank raised variable rates across the board was in July last year when it increased its rates for owner occupier customers paying principal and interest by 0.06 per cent and 0.10 per cent for interest only customers and investors. RateCity.com.au analysis of the APRA monthly banking statistics shows that last year Macquarie Bank increased the value of its home loan books by 21 per cent. RateCity.com.au research director Sally Tindall said Macquarie Bank’s decision to raise rates by just 0.06 per cent shows the bank is keen to keep new business coming through the door. 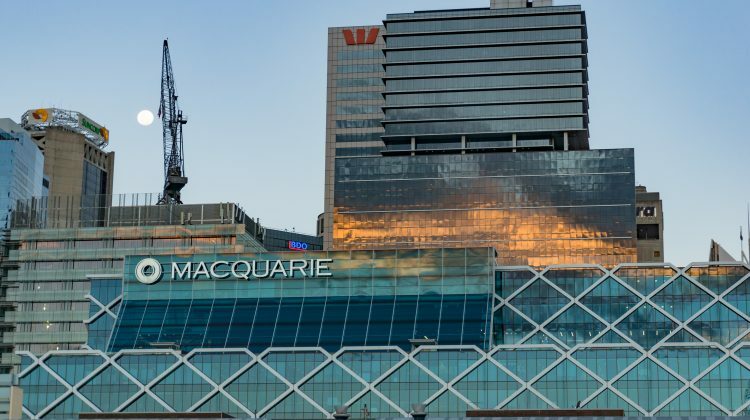 “This moderate rate rise for owner occupiers suggests Macquarie Bank is trying to remain competitive while balancing their funding pressures. “Macquarie Bank’s variable interest rate rise is significantly lower than the other rate hikes we’ve seen from some banks this year for existing customers, the highest of which was 20 basis points for owner occupiers. “If your lender raises your home loan interest rate, find out what other lenders are offering right now, to make sure you’re getting the best deal.